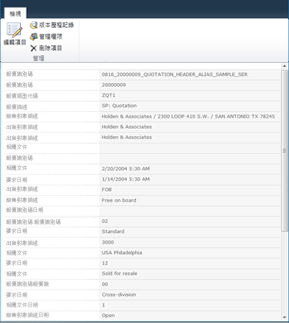 附註: Adding people as contacts does not authorize them as users to the Duet Enterprise Web site. To receive access, a site administrator or an owner has to first add them as users to the Duet Enterprise Web site. For more information, see the See Also section.